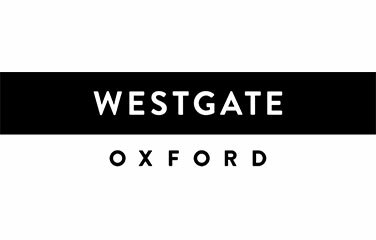 Relaxing and buzzing, intellectual and hedonistic, stylish and comforting, Westgate Oxford will deliver a game changing experience set to reinvent the city of Oxford as the ultimate retail and lifestyle destination. With 800 000 sq. ft. of prestigious global brands, inventive and eclectic restaurants and cafes, a five screen boutique cinema and sophisticated rooftop bars and dining, Westgate Oxford will excite and delight.